Legendary icon and Las Vegas resident performer Celine Dion launched her 22-city tour across the Asian-Pacific region with a spectacular two-hour, sold out performance inside the Tokyo Dome last night. 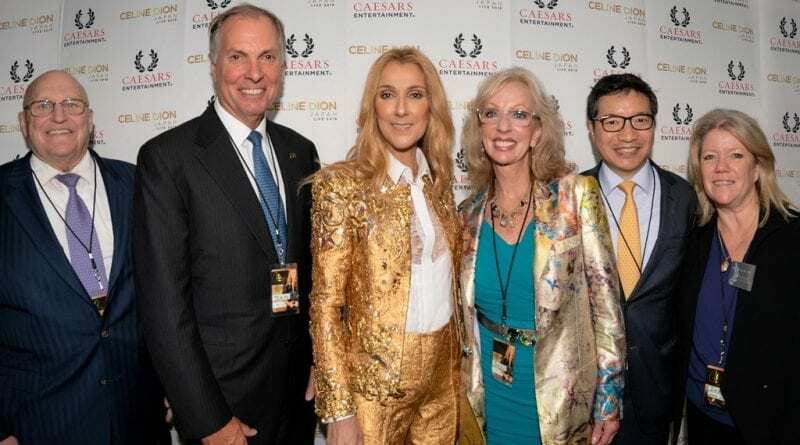 The Celine Dion Live 2018 Tour Tokyo performance was presented by Caesars Entertainment Corporation (NASDAQ: CZR), a global leader in the gaming, hospitality, MICE and live entertainment industries. Celine Dion’s music has been influenced by genres ranging from rock and R&B to gospel and classical. Her recordings are mainly in French and English, although she also sings in Spanish, Italian, German, Latin, Japanese, and Mandarin Chinese. While her releases have often received mixed critical reception, she is regarded as one of pop music’s most influential voices. Dion has won five Grammy Awards, including Album of the Year and Record of the Year. She is the second best-selling female artist in the US during the Nielsen SoundScan era. In 2003, Dion was honoured by the International Federation of the Phonographic Industry (IFPI) for selling over 50 million albums in Europe. 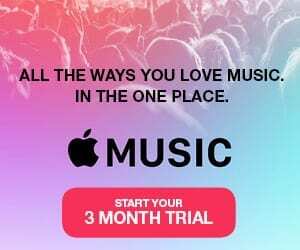 Dion remains the best-selling Canadian artist and one of the best-selling artists of all time with record sales of over 220 million copies worldwide.